Just announced! 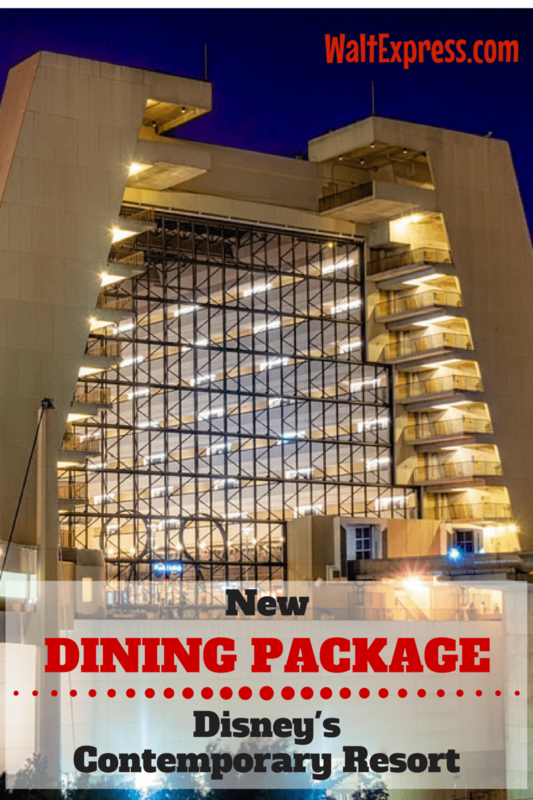 A brand new dining package will be coming soon for the Contemporary Resort! 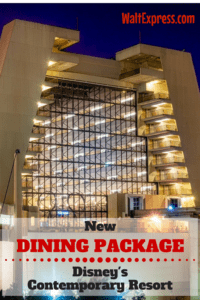 Find out all of the magical details right here in Just Announced: New Dining Package at Disney’s Contemporary Resort. What a great opportunity to view Magic Kingdom’s nighttime show from a private viewing area WITH lots of yumminess! As of right now, dates are only available from February 26 to April 16, 2017, on select Sunday evenings. Everyone knows that The California Grill is famous for SUSHI! You will be able to dine on some of the best canapes from expert California Grill Sushi Chefs! Reservations for Celebration at the Top are now open for select Sunday evenings from February 26 to April 16. Cost is $99 per person, plus tax and gratuity. Complimentary valet parking is included. Thank you to our friends at Disney Parks Blog for always keeping us IN THE KNOW with all of the Disney MAGIC! 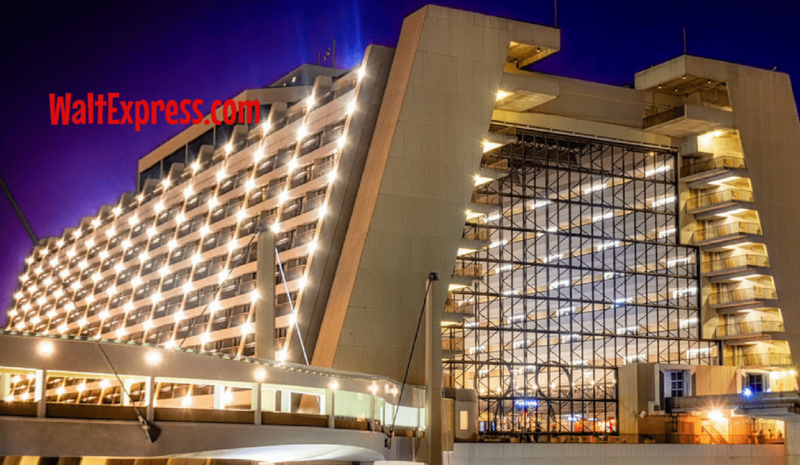 Please join us in our Facebook group, DISNEY EXPRESS LANE, for more Disney updates and lots of fun!